Informe SEMF finalMerience coordinated the SEMF project, launched as a pilot project with the participation of the European Commission Directorate General Energy and the support of the European Economic and Social Committee and a wide range of organisations from the energy field. The main aim of SEMF was to establish a framework to reflect on strategic guidelines for a future debate on the energy mix. 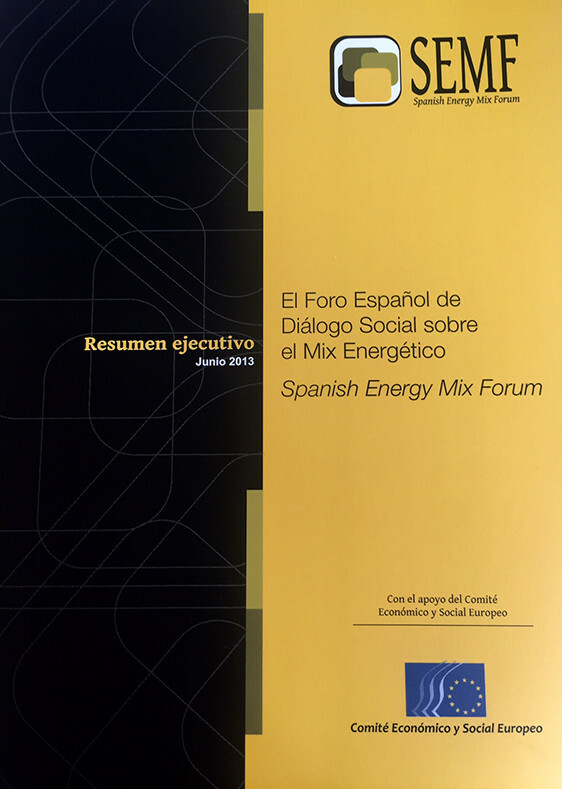 The initiative was designed to promote a transversal energy debate, based on inclusiveness and to address problems in an open, rigorous and respectful manner, contributing to demonstrate that it is possible to structure a real social debate on energy in Spain.